Temperatures throughout the North-east plummeted overnight. 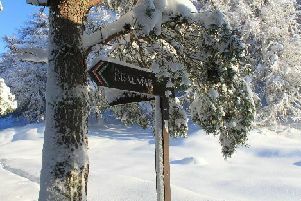 Aboyne plunged to -10.7 as the cold snap tightened its grip. A number of minor accidents were reported across Aberdeenshire as ice continued to be problem on some roads, particularly rural routes. 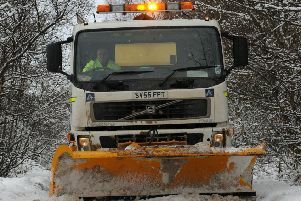 Police are advising motorists to show extra care in the conditions. A widespread frost is expected again tonight.